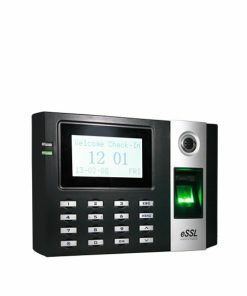 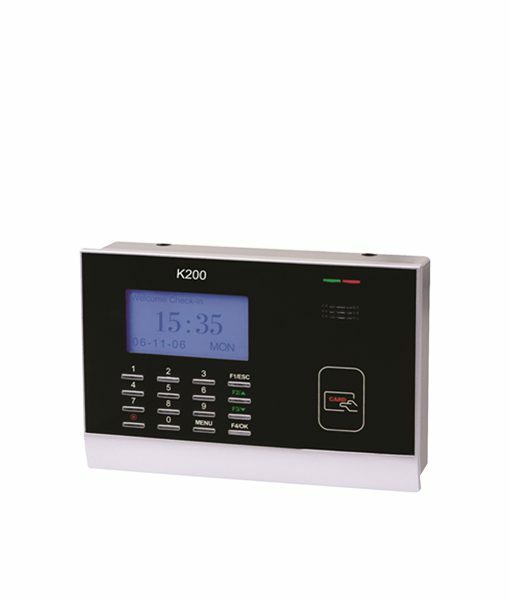 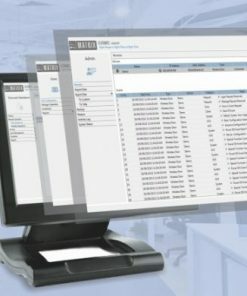 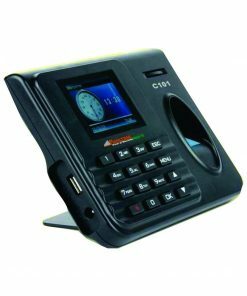 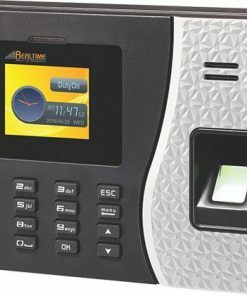 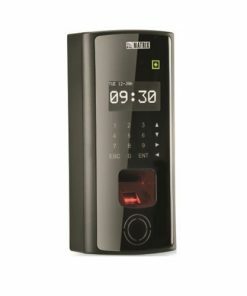 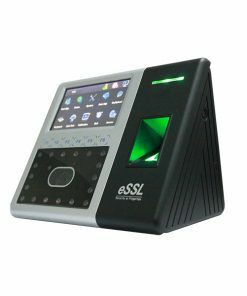 eSSL K200 Proximity Time Attendance Machine is a card based time and attendance system with a capacity of 30,000 cards and 50,000 transactions. 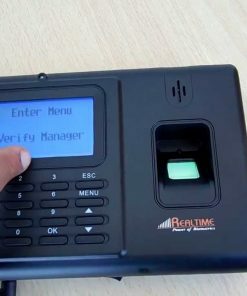 With identification speed of less than 1 sec it will help reduce time and avoid long queue for time punching. 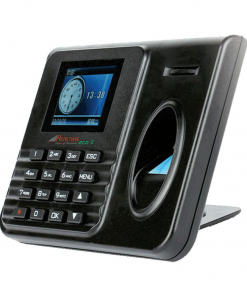 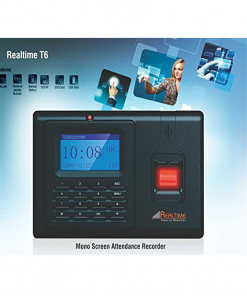 eSSL K200 Proximity Time Attendance Machine will help organizations to reduce time and cost. 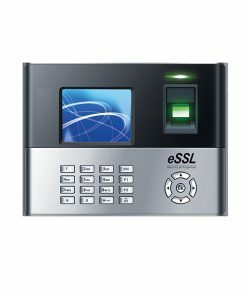 It can be programmed to access password as well as access cards.